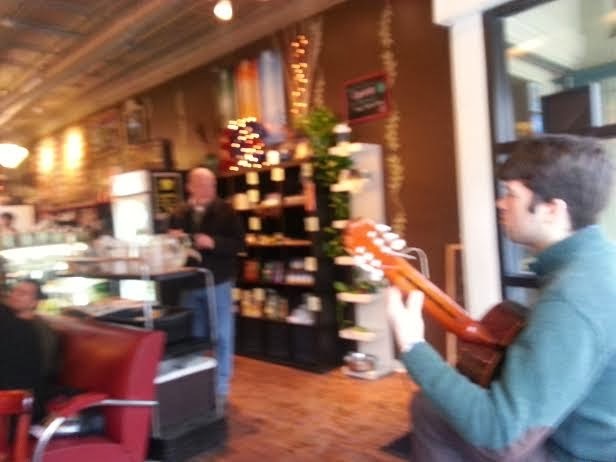 Locals around Winnemac Park in Ravenswood love Dolce Casa Café 4947 N Damen Avenue on a cold day. New neighbors will love the welcoming atmosphere. 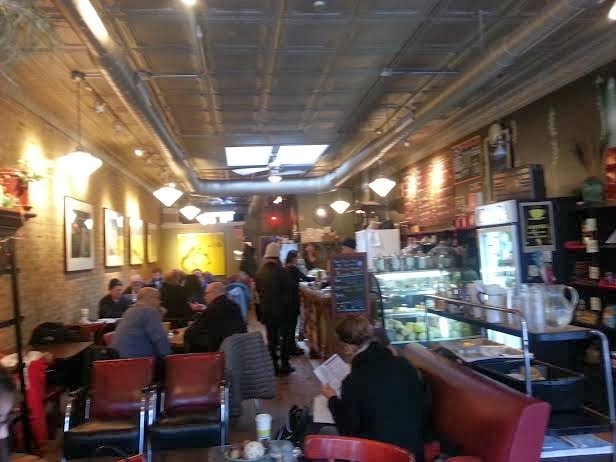 Make Dolce Casa Café your meeting place in northern Ravenswood.